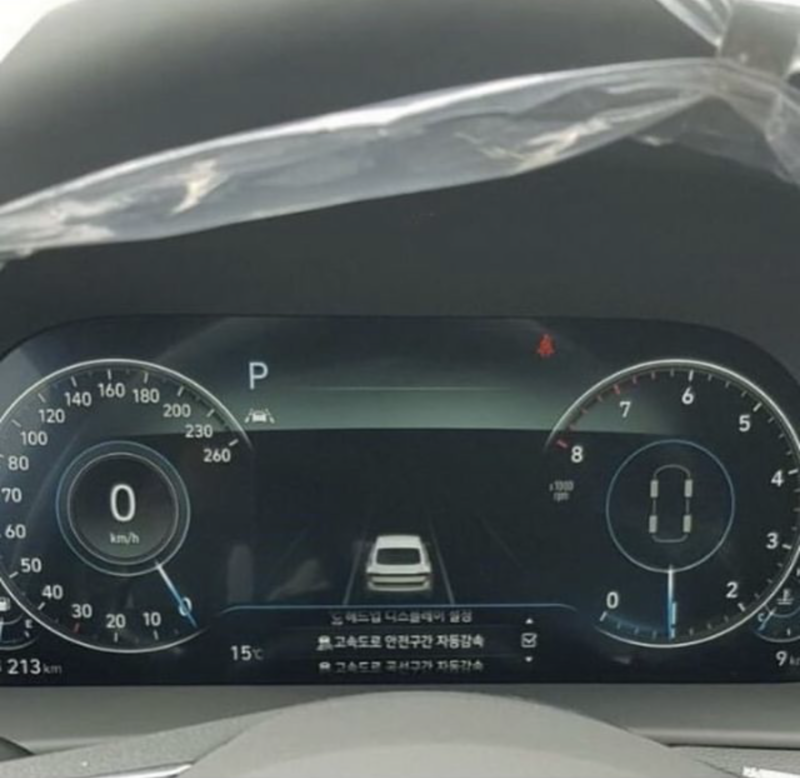 If you thought Samsung was only Korean company that is the worst at containing leak information, you might want to rethink that thought. 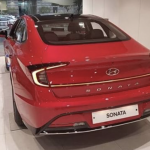 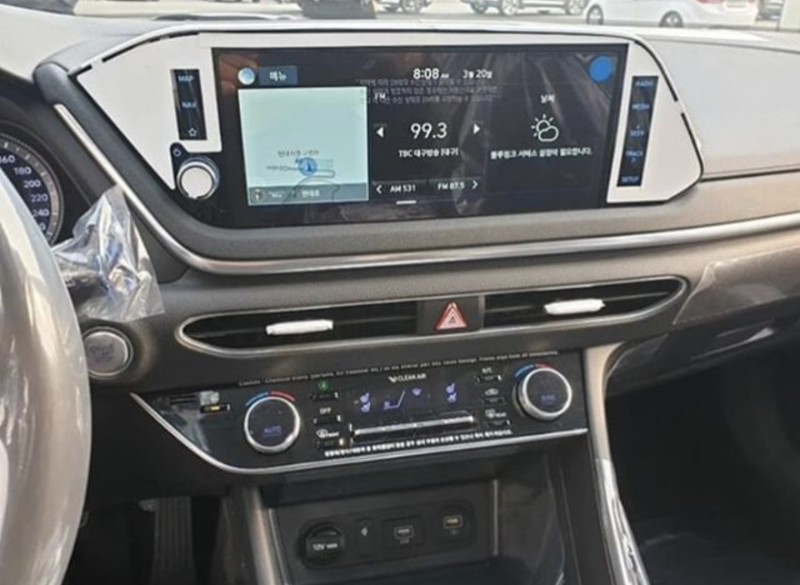 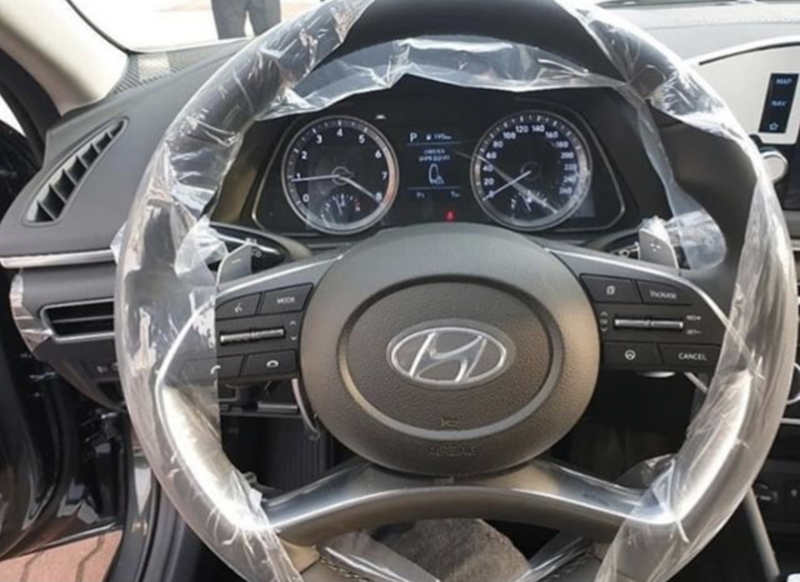 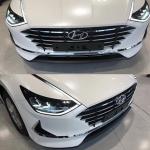 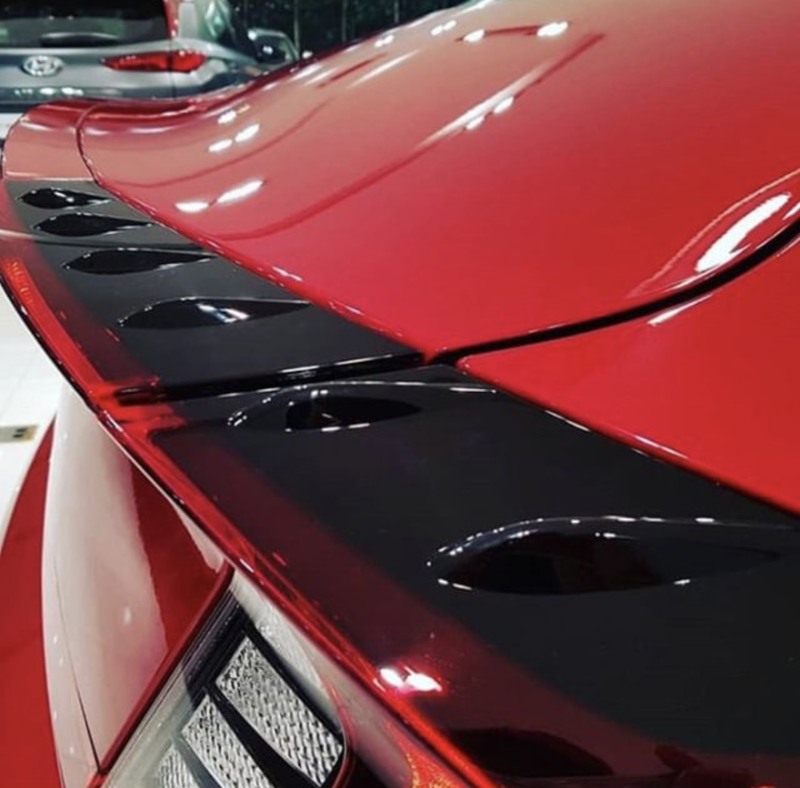 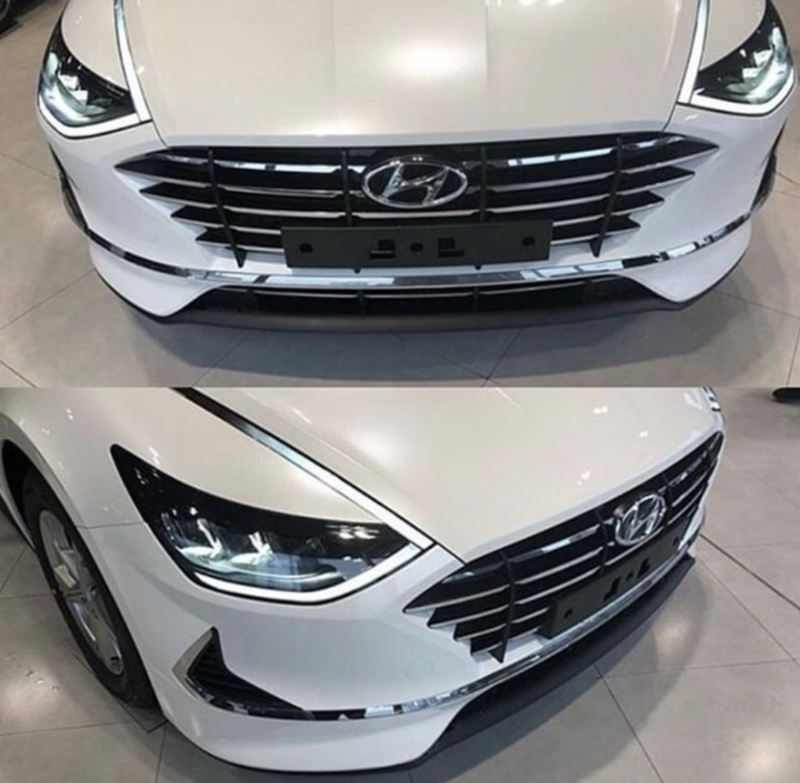 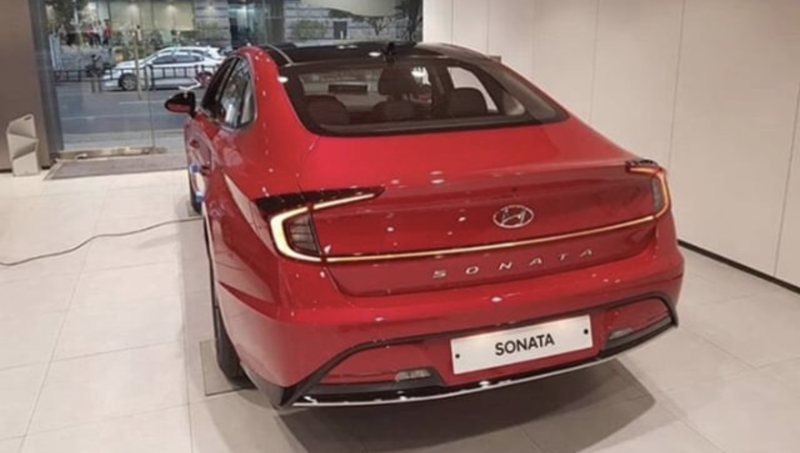 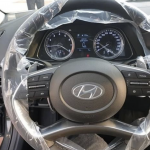 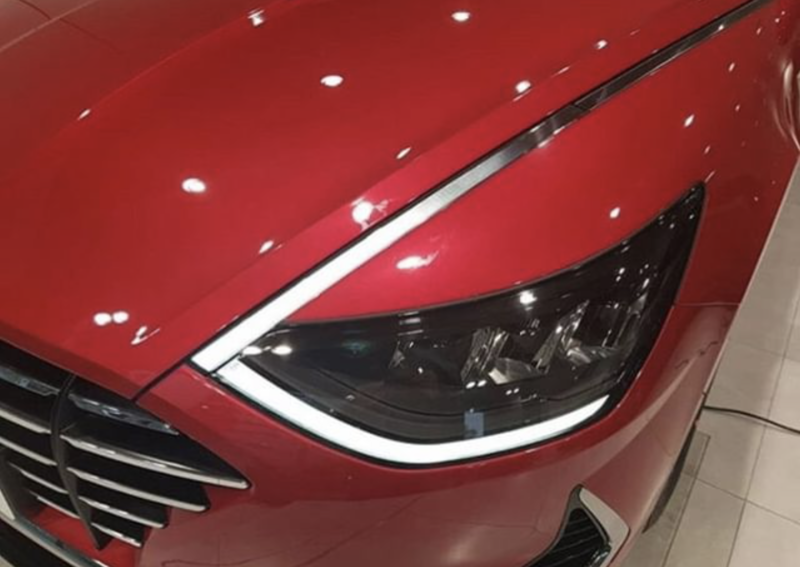 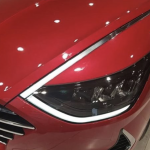 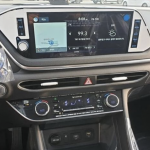 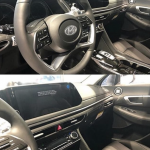 What we gather from all these pictures surfacing online is the Sonata are already been delivered to multiple dealers and all the employees are just taking lots and lots of pictures of it. 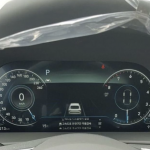 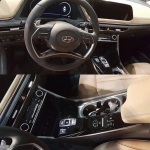 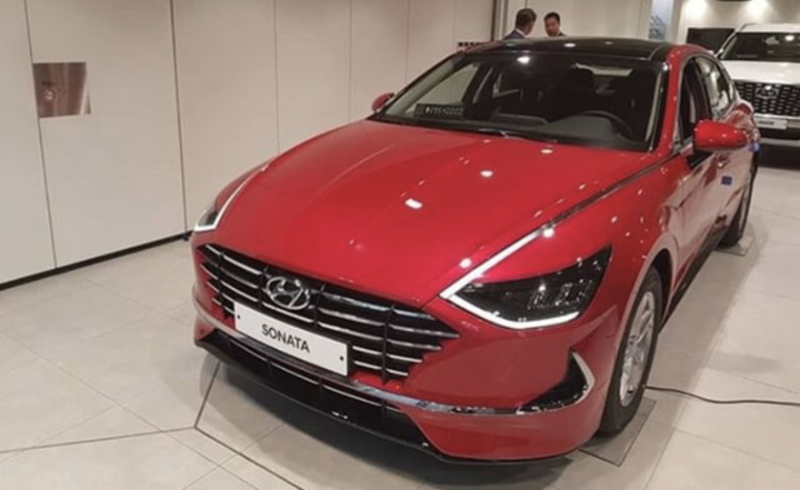 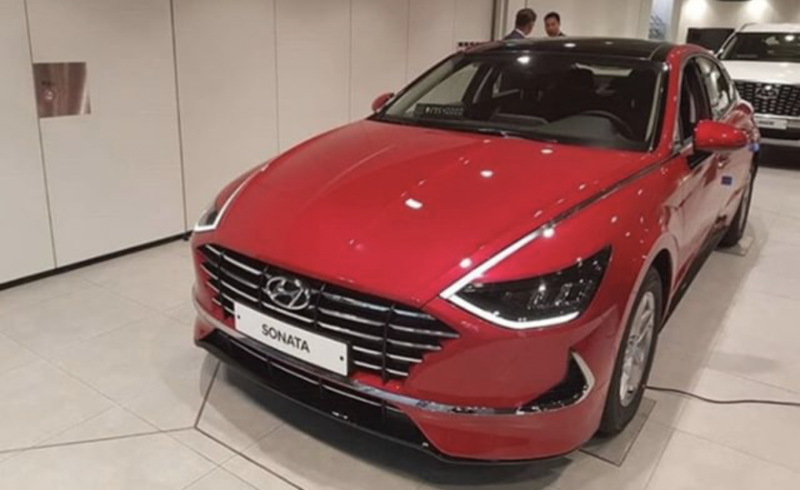 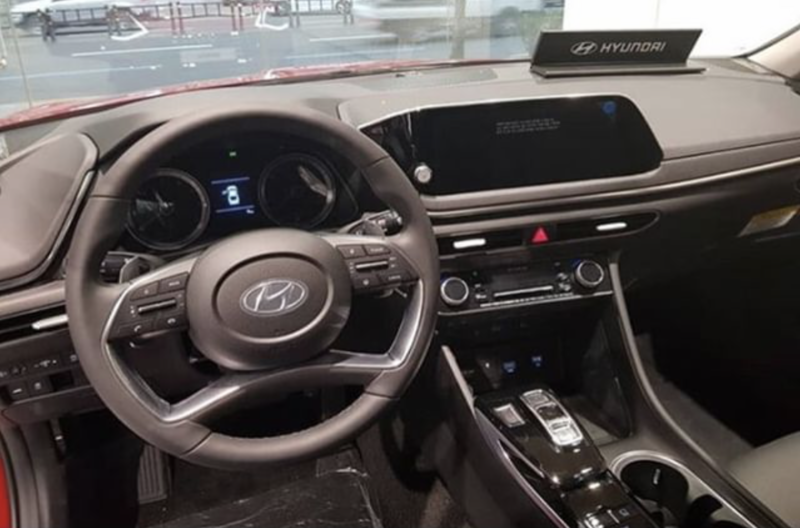 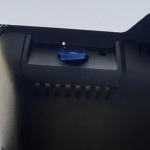 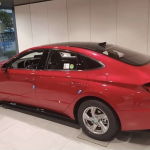 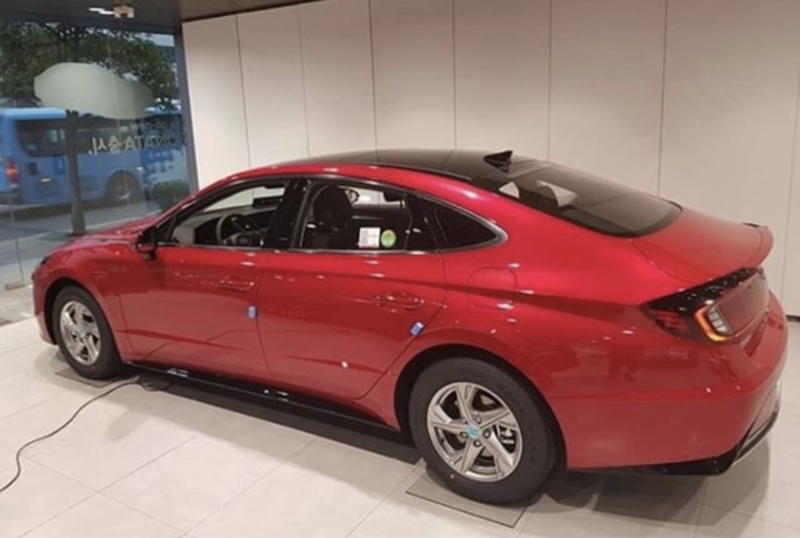 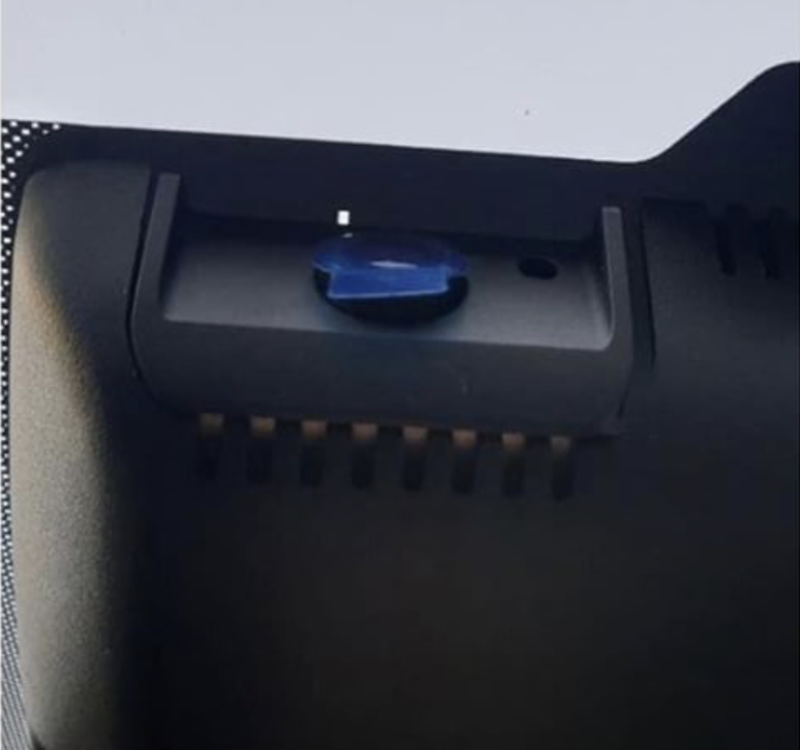 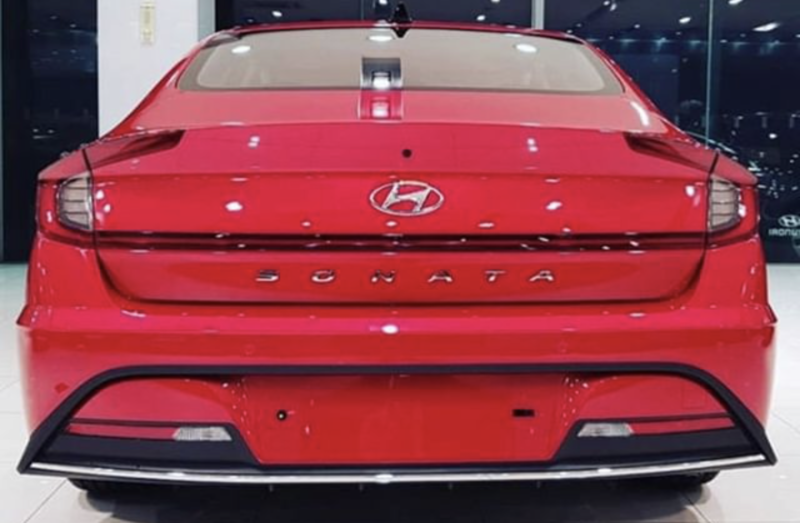 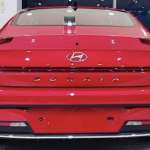 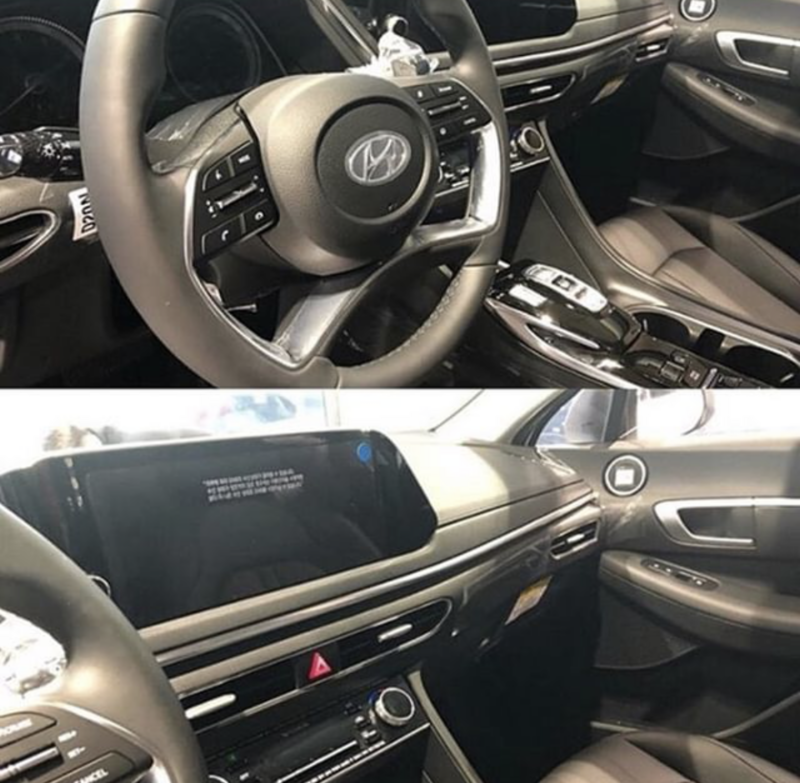 So if it wasn’t clear before as to what the 2020 Hyundai Sonata looks like or you wanted a high resolution picture or you wanted a different angle or you wanted a close up now you are up for a treat. 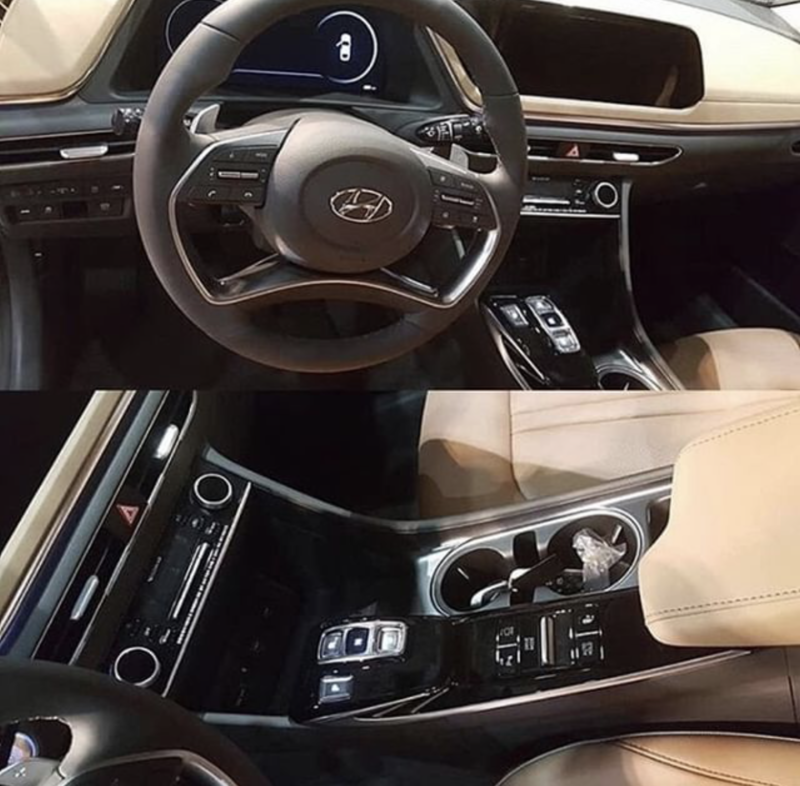 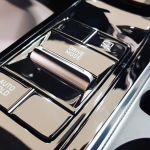 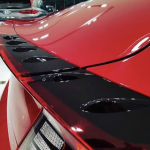 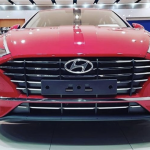 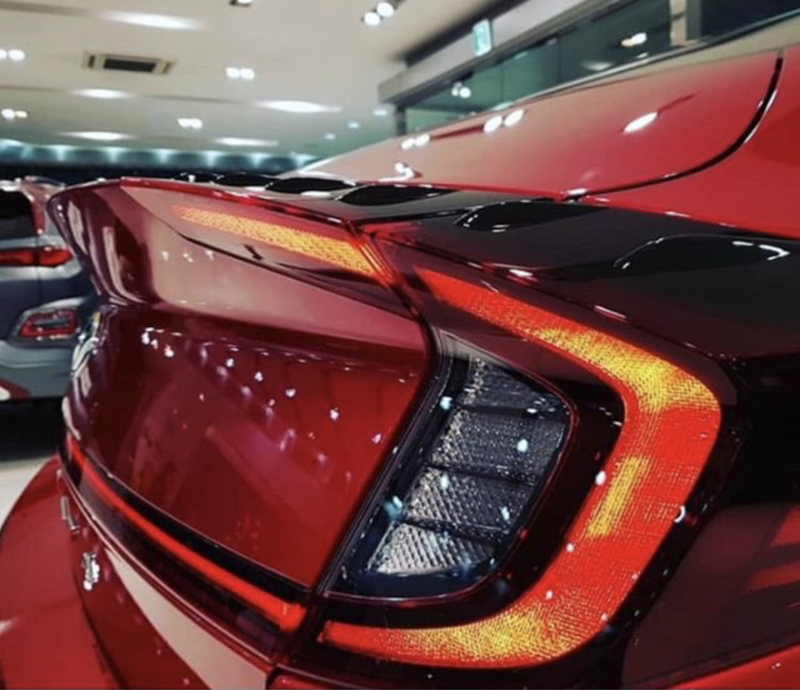 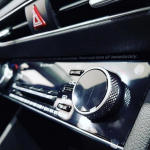 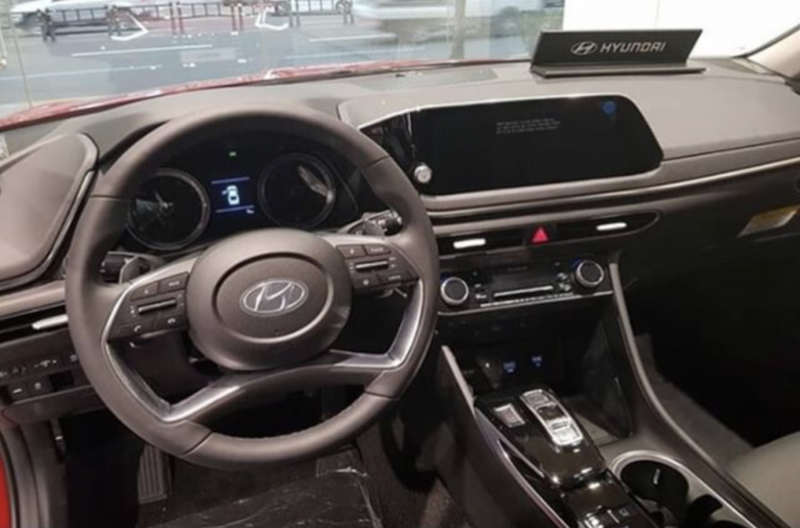 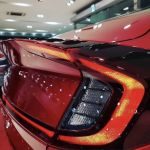 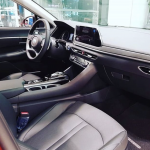 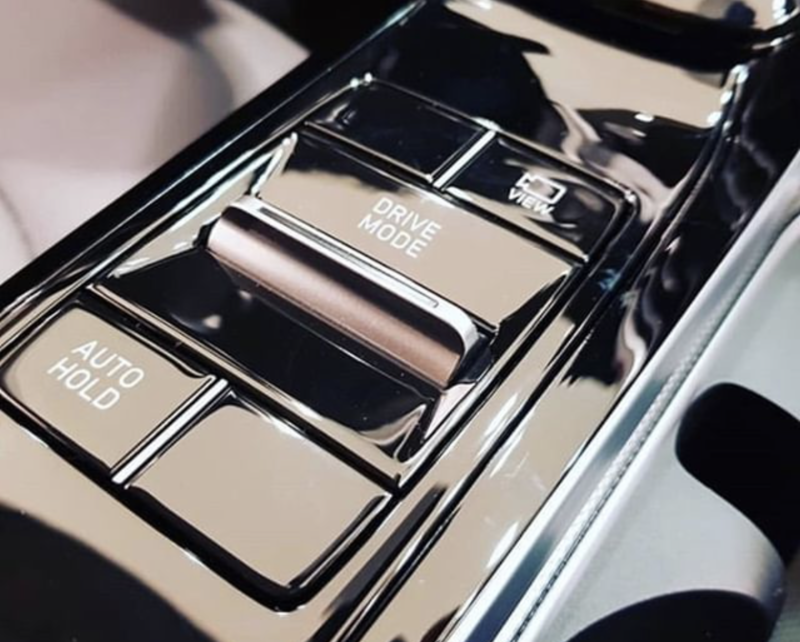 The 2020 Hyundai Sonata is suppose to be completely unveil at New York International Autoshow 2019 so hopefully by then Hyundai might be able to surprise everyone with a few features we haven’t heard yet but if you follow the blog, it’ll be difficult for Hyundai to surprise you. 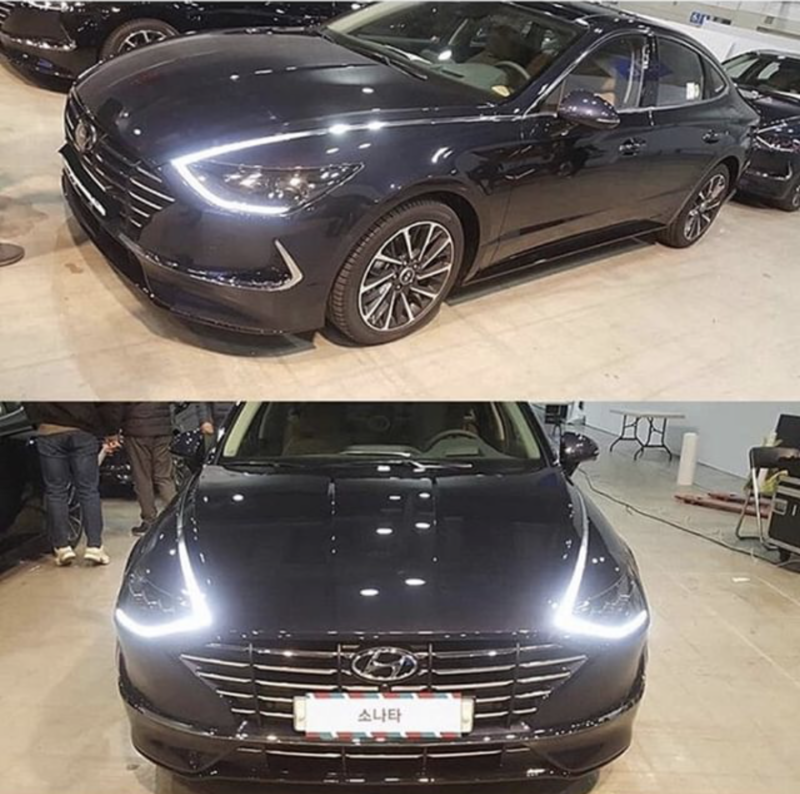 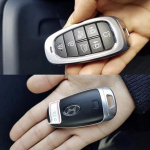 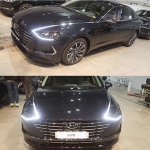 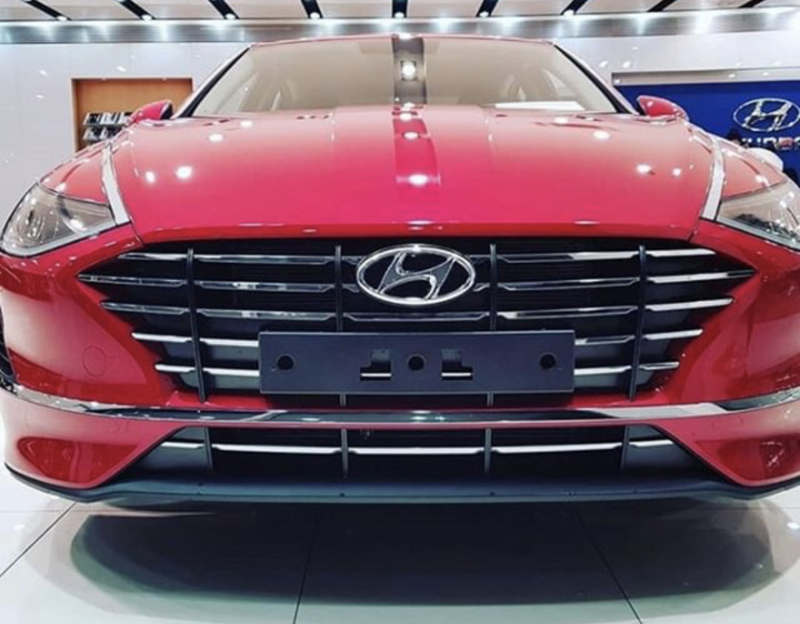 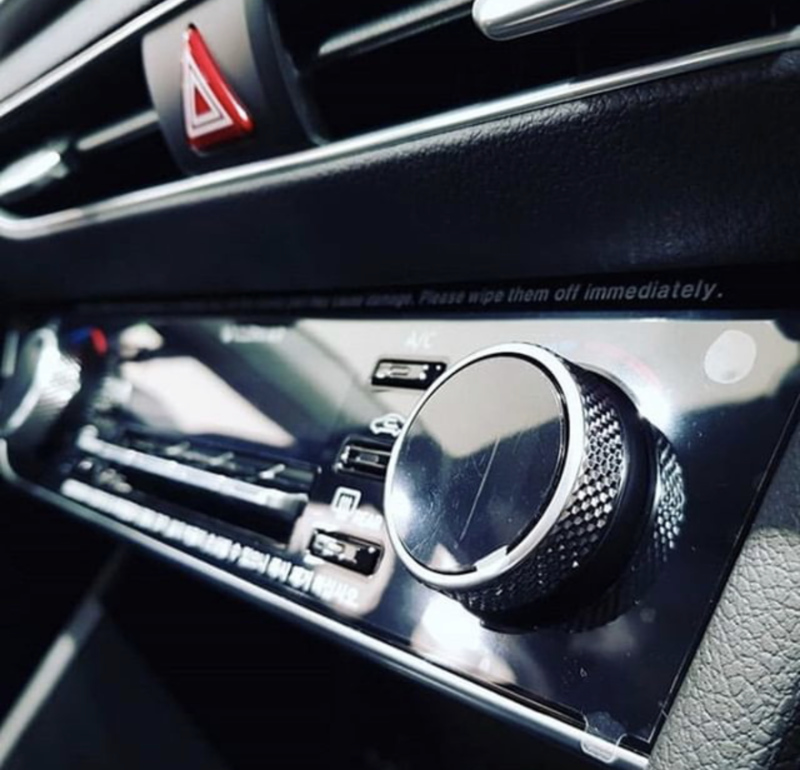 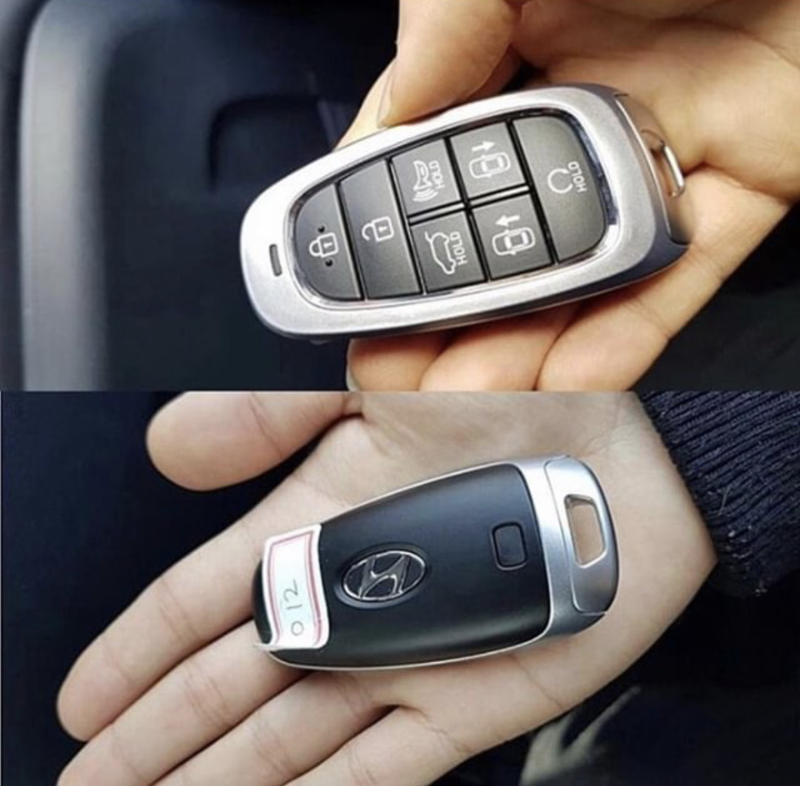 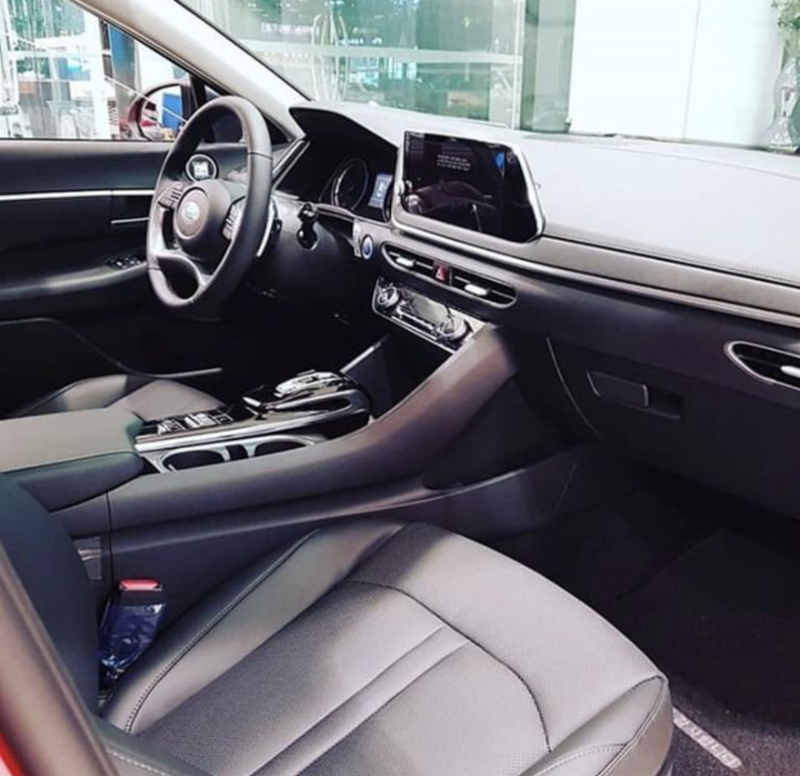 Let us know in the comments what do you think about the 2020 Hyundai Sonata and also Hyundai becoming the new Samsung?